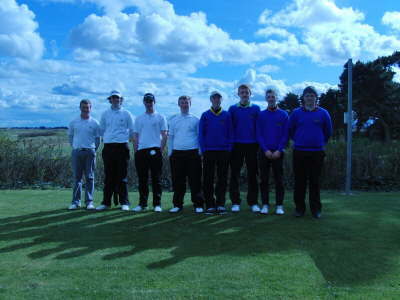 2012 Fingal Foursomes Finalists. 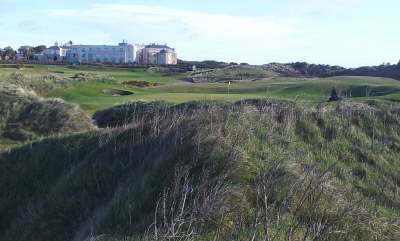 Balcarrick GC & The Island GC. 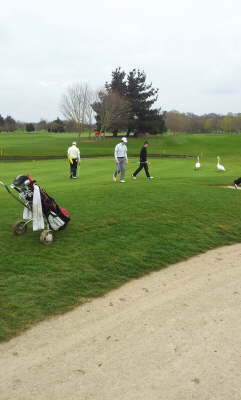 Battling hard on the 3rd Green. 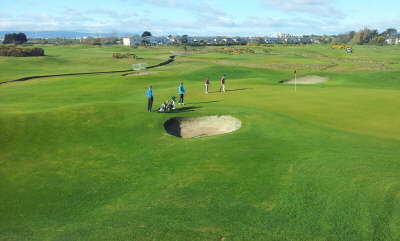 The Island putting for a half. 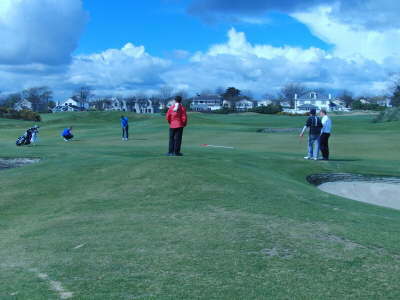 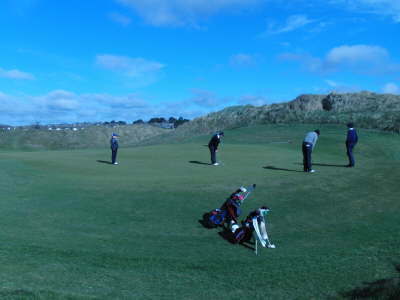 The boys tee off in these picturesque surroundings. 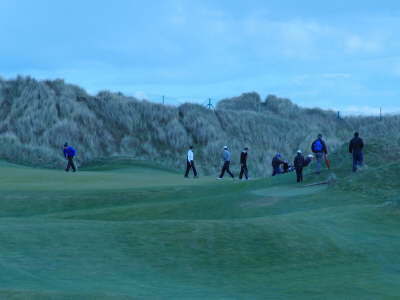 And on to the back 9 we go. 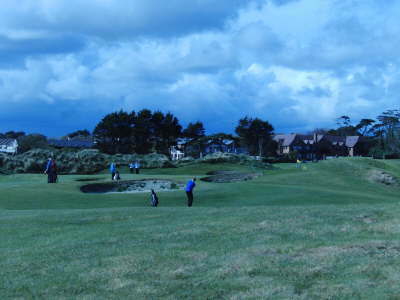 The Island begin to overpower Balcarrick in a very tight match. 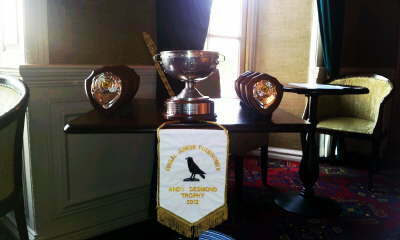 The Andy Desmond Trophy and pennant and shields for the winners and runners up of the Fingal Junior Foursomes. 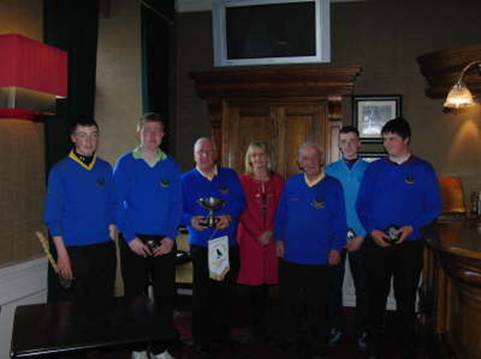 Vice Captain Christy, Sponsor Adrienne Desmond Smith, Team Manager Willie & Fingal Junior Foursomes Winning Team, The Island G.C.